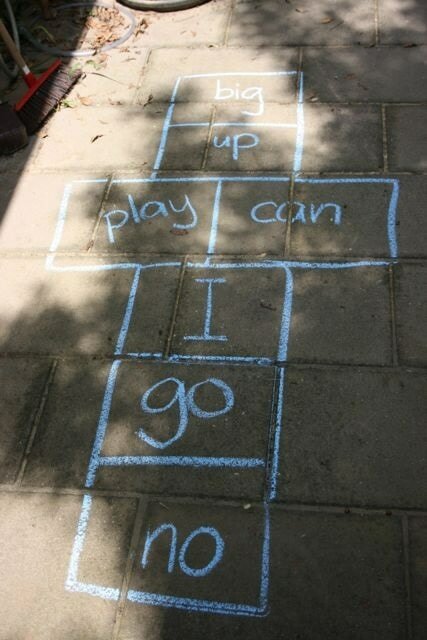 Create a hopscotch trail on the playground sidewalk. In each of the boxes, write a different sight word that you have been working on as a class. 1. 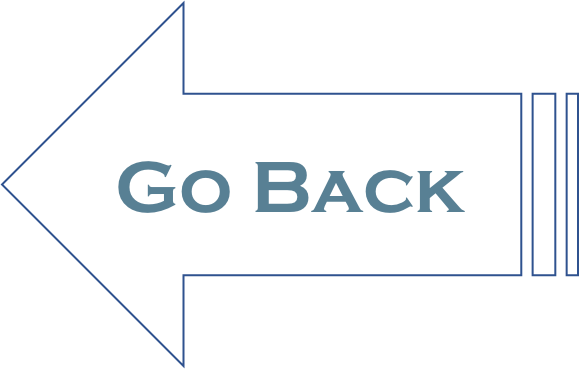 How could you adapt this lesson to meet the needs of individual students? 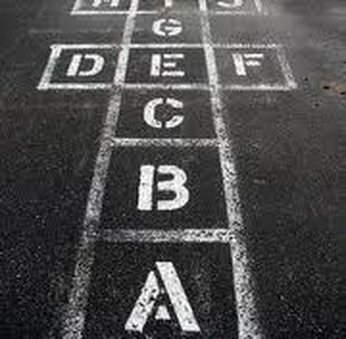 Create different hopscotch trails that correspond to differing abilities. 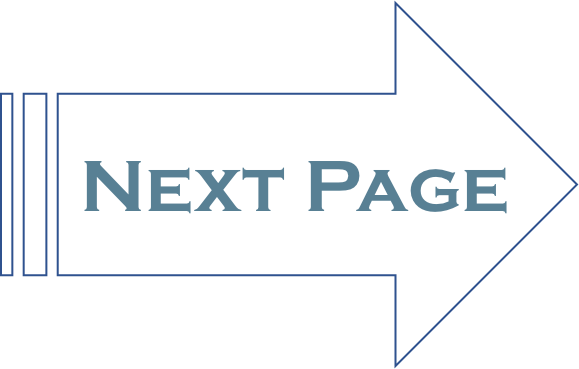 Grouping students appropriately will help each student get the most of this activity.